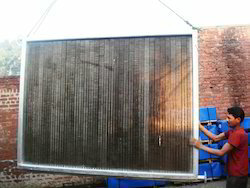 We bring froth an impregnable range of Rectangular / Square Fin Radiators. 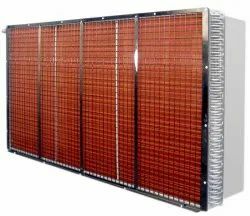 The wide assortment of Rectangular / Square Fin Radiators offered by us include Rectangular Fin (Blowup), Radiator and Steam Heater. We are instrumental in offering a wide gamut of Radiators to the patrons. All our products are manufactured using optimum grade raw material, which we source from reliable manufacturers of the market. Owing to reliability and smooth performance, our products are extensively used in various dryers and garments, wood, sugar & leather industries. Owing to our commitment to quality, we are engaged in manufacturing and supplying a comprehensive range of Steam Heaters. 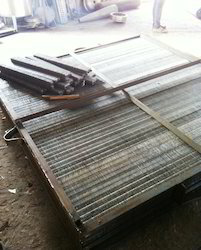 The offered Steam Heater are widely used to heat the atmospheric air to the required process temperature. These Steam Heater are thoroughly checked by the quality auditors on varied parameters. Our products are widely used in. For Dairy and Food Industry. 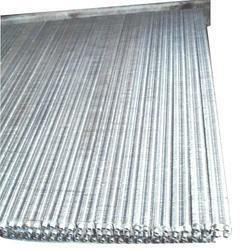 SS tubes with GI/ SS or Aluminium Fins as per requirement .